TWAW Loudoun County VA Chapter welcomes women 18 years and older to join us for an hour of classroom time learning about a different topic each month followed by an hour of range time. Our goal is to EDUCATE, EQUIP & EMPOWER women of all skill levels. 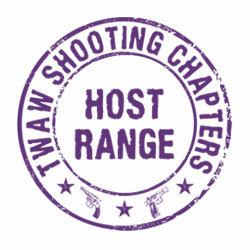 The range fee is $20 for our meeting and includes eye protection, ear protection and firearm rental if needed.